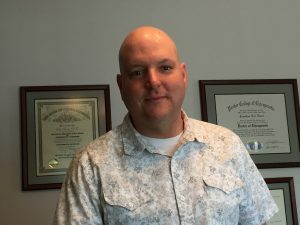 Dr. Jonathan Eric Nance, DC has over 16 years of experience in the field of chiropractic and alternative health. He graduated with his degree in 2001. Dr. Nance is accepting new patients at his office and practice location at 4902 Fayetteville Road in Lumberton, North Carolina. He is available for appointments, preventative care, chiropractic care as well as ongoing alternative health care.